Produktinformationen "Collision Avoidance Technology (C.A.T.) Wire Lead/Cable Set:"
Links zu "Collision Avoidance Technology (C.A.T.) Wire Lead/Cable Set:"
Kundenbewertungen für "Collision Avoidance Technology (C.A.T.) 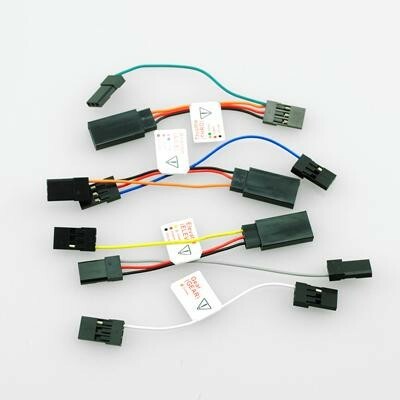 Wire Lead/Cable Set:"